1See dealer for special Demo pricing. 2Not available with special financing, lease and some other offers. See participating dealer for details. 3Not available with lease and some other offers. See dealer for details. This vehicle is a demo, please see dealer for details! Shopping for a new or used truck in Grand Rapids? Come see the GMC Sierra 1500 at Todd Wenzel near Walker and Lowell. From its strong and concisely crafted body, to its 12,500 lbs. of towing capacity, the rugged GMC Sierra 1500 is built to work as hard as you do. The Sierra 1500 might be a light-duty pickup, but it's more than capable of handling even the toughest jobs, as evidenced by GMC's history of durable and performance-minded trucks. With three available bed configurations, you'll have no trouble fitting all of your equipment into the Sierra 1500 and accessing it easily with the CornerStep rear bumper. Something that sets the Sierra 1500 apart from others in its class is its refusal to sacrifice comfort for capability. On the interior, enjoy the comfort of available heated leather seats and plenty of storage space. From end to end, the Sierra 1500 has a craftsman's touch on the interior, making for an upscale cabin. 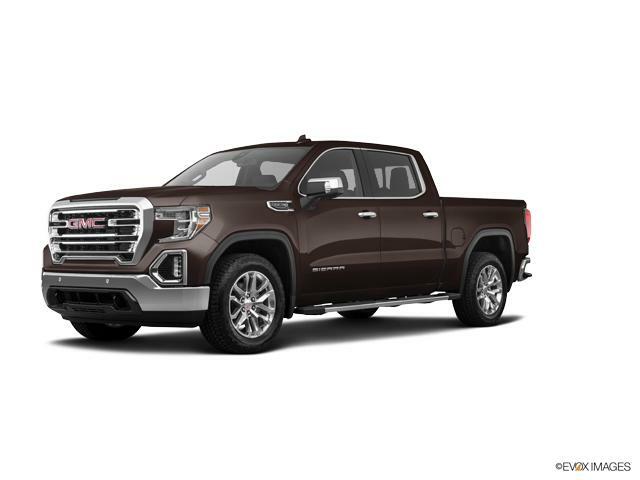 Working to keep you connected, the GMC Sierra 1500 features the latest technology including a color touch screen with Intellilink and available 4G Wi-Fi. Not to mention Apple CarPlay and Android Auto compatibility, which makes it easier than ever for you to access music, directions, and more on the go. 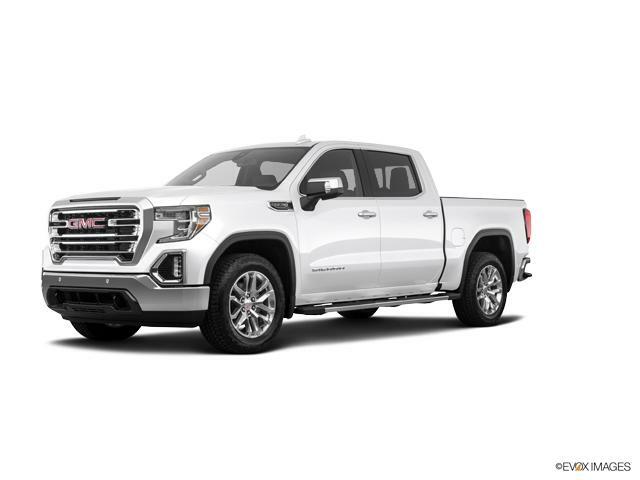 For a drive designed to work for your lifestyle, choose the all-new GMC Sierra 1500 in Grand Rapids at Todd Wenzel Buick GMC. We're your premier dealer for the GMC Sierra 1500 near Walker and Lowell. Schedule a test drive today!